The Low Content Mode is continuing until morale (and health issues) improve…I should be up and running again more or less as normal next week. Thanks for all your patients…er, patience, pals. Hope you feel better soon! 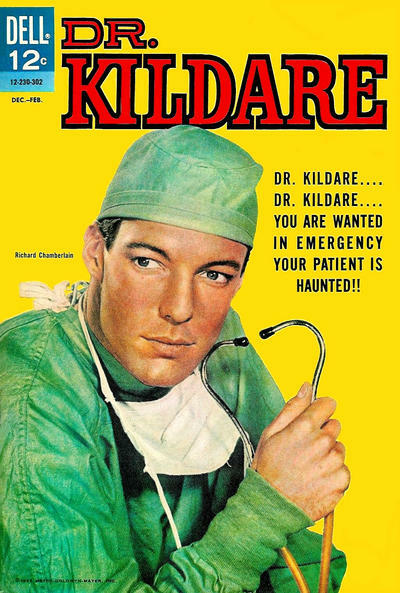 I know you’re in low content mode but appreciate 1- photo covers, 2-Richard Chamberlain and 3- Seriously? Your patient is haunted? Whoever wrote that cover blurb earned their salary for the year with that one! Don’t know if you can beat this one. Anyway… best wishes!